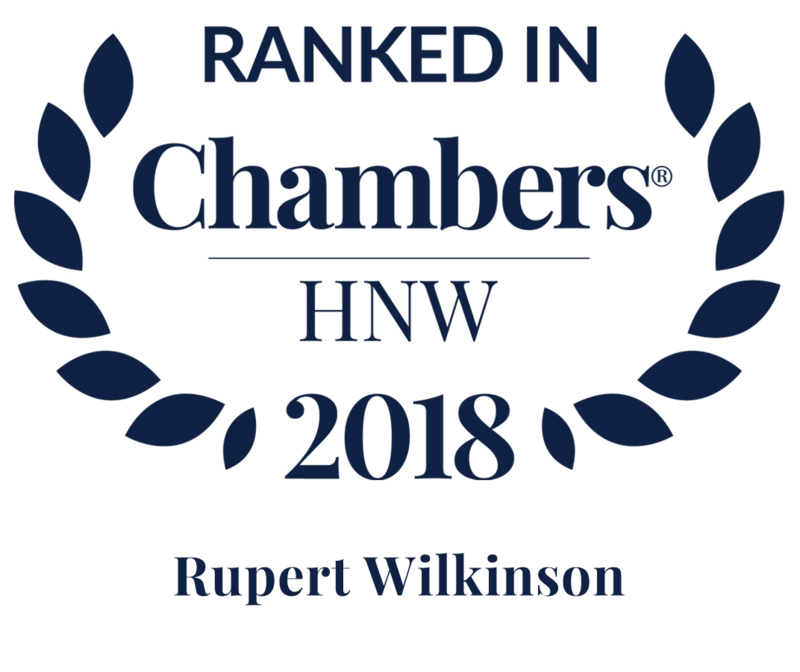 Wilsons have been recognised for a consecutive year as one of the most influential and successful law firms in the private wealth market in Southampton and Surrounds. 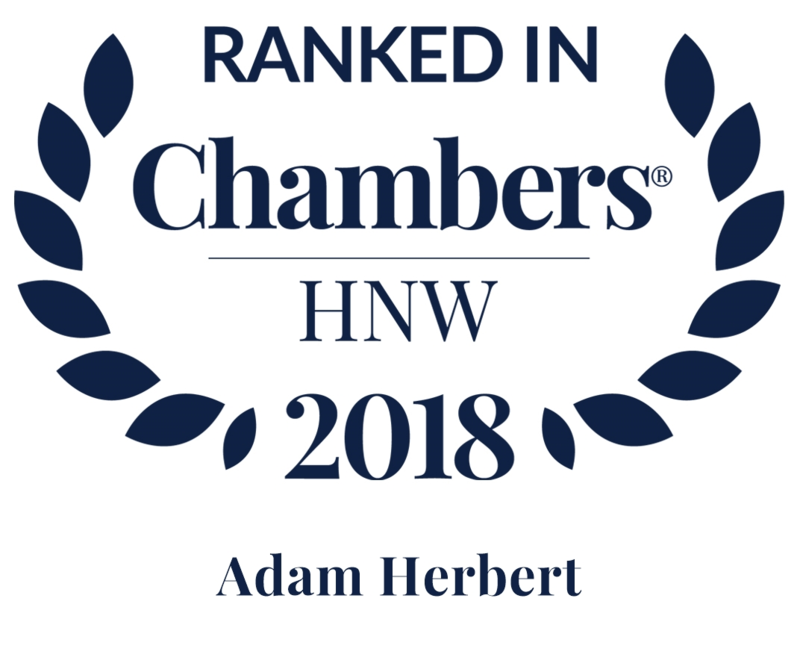 The annual Chambers High Net Worth guide encompasses the private wealth market internationally and features the world’s leading high net worth lawyers. 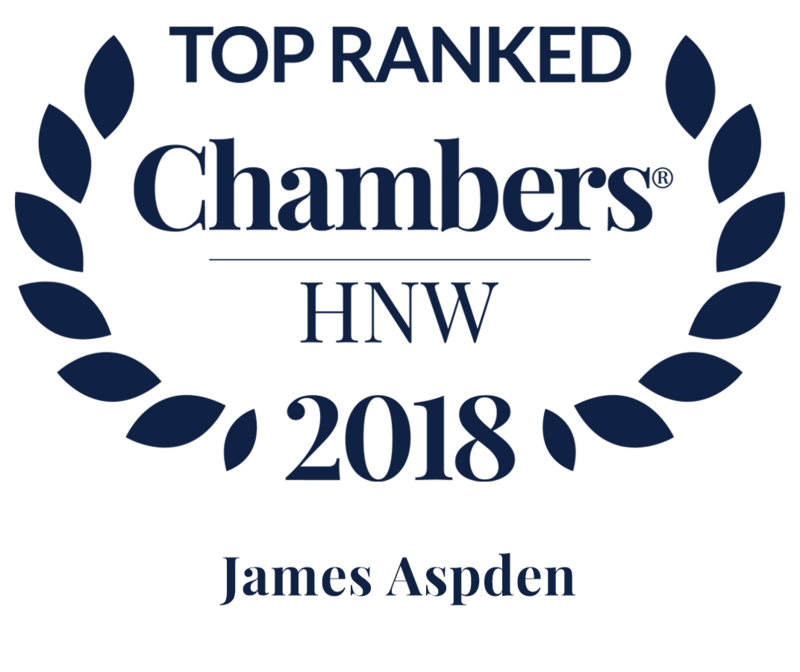 Particular congratulations to the 4 lawyers being listed as Leaders in their Field: James Aspden for Private Wealth Disputes; Adam Herbert, Frances Mayne, and Rupert Wilkinson for Private Wealth Law.